Directed by Ferdinand Fairfax, Roger Garland and Andrew Grieve for Company Pictures and Stormdog Films. 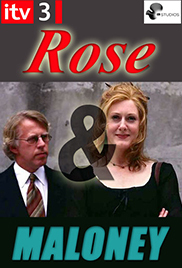 Starring Sarah Lancashire, Philip Davis and Nisha Nayar. Production Design by Lynn Whiteread.